Only 2 days left to buy your “Gledhill Goes to The Marlies” tickets! 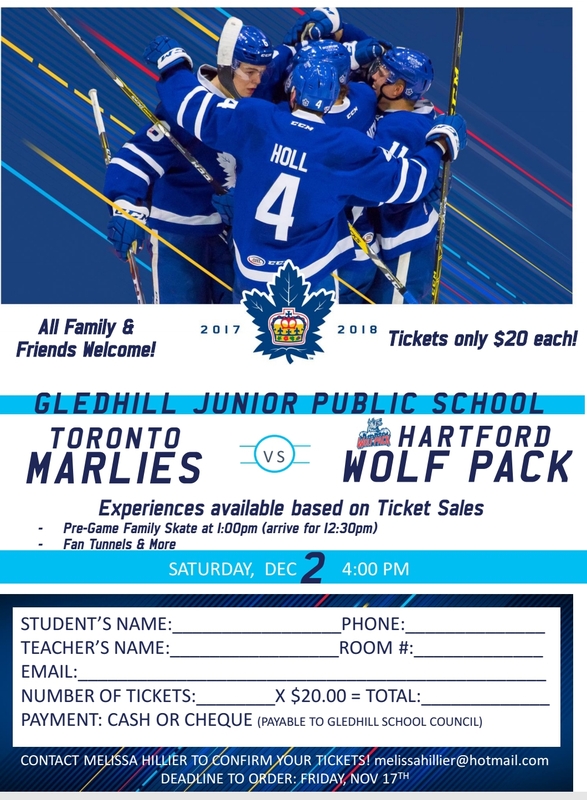 Posted on November 15, 2017 | Comments Off on Only 2 days left to buy your “Gledhill Goes to The Marlies” tickets! Each ticket purchase enters your name in a draw for a Marlies GIFT PACK!